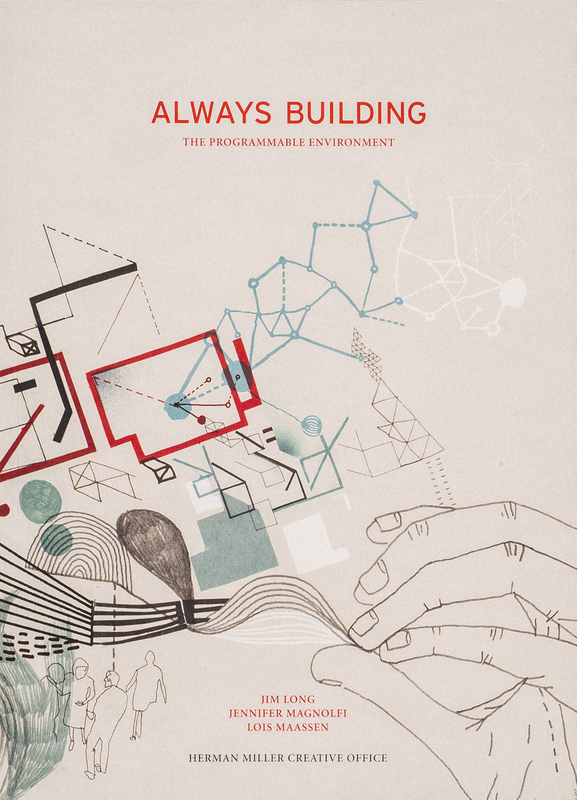 This book is the story of the development of the idea of programmable environments and how that has generated new product ideas for Herman Miller. It is filled with charts, graphs, illustrations and photographs. Size W 7.25" x H 10"
Paper/Material Mohawk Via Vellum warm white cover and text. Techniques Offset printing, 4 color process plus 2 spot colos. Double gate cover. Perfect binding.